The new version of OrthoGraph Architect has been recently released. Our developers were working in the previous months on this project and as result we can boost several new features. 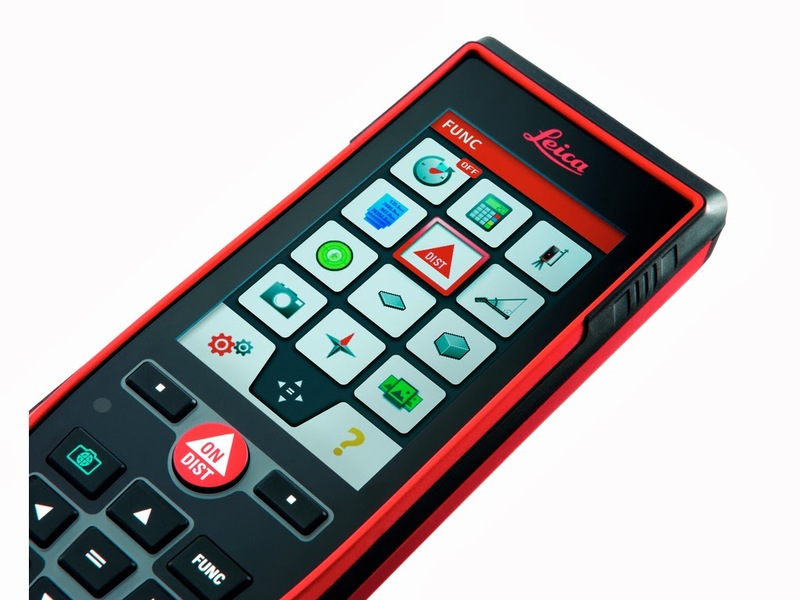 The first and most important innovation is that now OrthoGraph Architect supports Leica Disto D810 Touch, the first laser distance meter with touch screen. You can now duplicate projects as well. This new function can be very useful when you want to improve your project two or more different ways and you would like to try different solutions. Just choose the “duplicate project” icon and a copy of your project will be available. After that you can work with them as separate projects. The third new feature is the GPS availability in hotspots. Why is it so great? 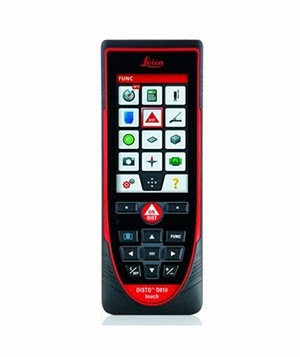 Because you can measure the coordinates with a click and you can locate your building easily. 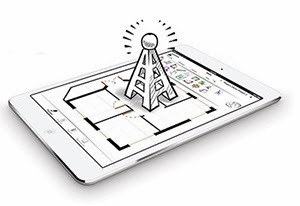 Place your floor plan on the map with the help of the GPS function. Last but not least, an improved measurement-handling engine helps you work even better with OrthoGraph. Enjoy the new features and if you have any suggestions do not hesitate to write us a comment. OrthoGraph wins gold trophy as the best App in 2014! OrthoGraph – the lightest measuring kit just born! OrthoGraph among the best iPad Apps!